Another year has passed. I take the opportunity to thank you for visiting and to wish you a Happy New Year 2016! While creating the lightweight monitoring package, I could see that I could use the same technique for another little project I wanted to create. A fast instance wide countdown, that was not dependent on a table or a sequence. Since I already had the basic framework ready, it was pretty fast to implement. Test Data Management (TDM) – your downfall or triumph? The problem is as old as development. The tester finds a bug but the developer can’t reproduce the bug so closes it as unreproducible. … but how else can testing show development the bug? 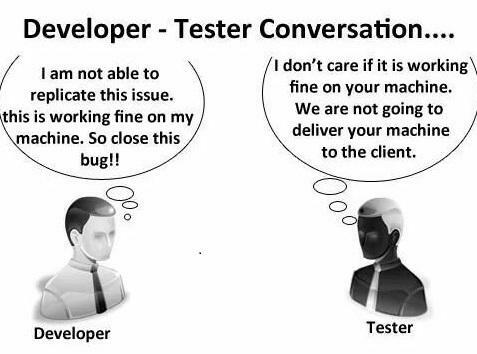 Should the developer come over to the testers desk and work on the testers systems while the tester waits? I just got back from watching Star Wars: The Force Awakens. I won’t give any spoilers, so don’t worry if you’ve not seen it yet! Overall I thought it was a really good film. I went to see it with some friends and their kids, so ages in our group ranged from 6 to 60+. Everyone came out saying it was good, and the kids wanted all the toys and were arguing over which one of the characters they would be… So they pretty much nailed it as far as setting up this trilogy! I think the “column group” variant of extended stats is a wonderful addition to the Oracle code base, but there’s a very important detail about using the feature that I hadn’t really noticed until a question came up on the OTN database forum recently about a very bad join cardinality estimate. The point is this: if you have a multi-column equality join and the optimizer needs some help to get a better estimate of join cardinality then column group statistics may help if you create matching stats at both ends of the join. There is a variation on this directive that helps to explain why I hadn’t noticed it before – multi-column indexes (with exactly the correct columns) have the same effect and, most significantly, the combination of one column group and a matching multi-column index will do the trick.